Photogrametry – reconstruction of public sculptures in Vilnius city. So for some time now I am quite interested in this process called photogrametry. Basically its when you take some photos of an object from different viewpoints and a dedicated software tries to reconstruct 3D model out of these images. That takes practice. 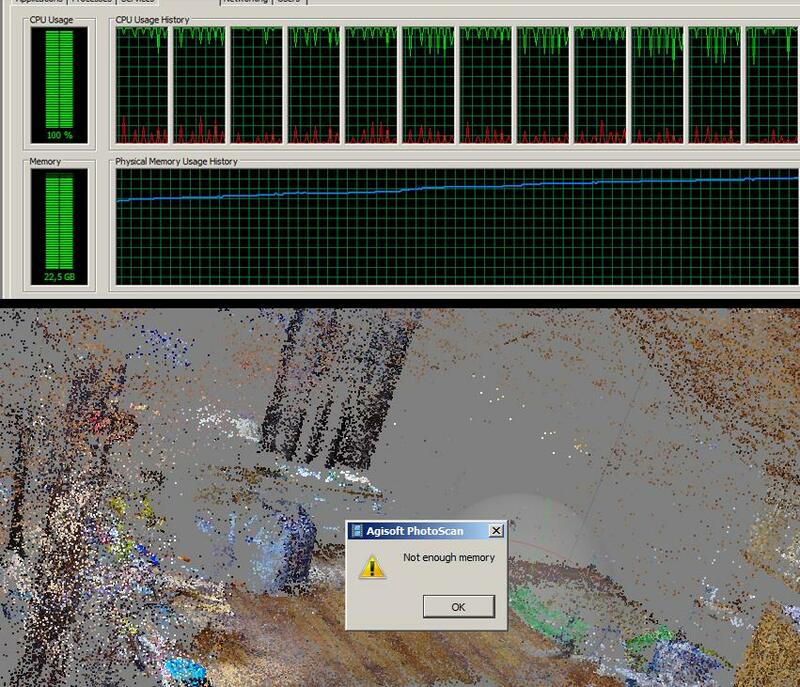 First you need to take pictures in a specific way, then you need a lot of ram on your computer and long time to wait :) Alternatively you can use some cloud based solutions that will compute a 3D model for you. Then you usually have to correct all the errors that software produced. In this case I was shooting public sculptures in Vilnius city. I have some more photographed, and I have covered probably like a third of city sculptures :) Here is a test with uncleaned geometry. Only sculptures far away where reduced so they have less polygons. The rendering process took some days. It is a 15000 px X 7500 px resolution equirectangular projection that i got using mental ray’s “wrap” shader. Click a link for interactive version of this panorama here. 1. Always shoot raw files (no .jpg see what format your camera supports .nef .pef .dng) If you do so you can import your raw photos to lightroom or similar photo editing program and reduce highlights to the max also reduce (or bring out) shadows. So you get quite dull picture with less contrast then one would expect from a normal image. What you want to do is to get back details from all areas that are very light, so they become gray (usually) but contain more details. And shadows become less dark – you regain details in the shadows. You can experiment adding “details” in lightroom. its sort of local contrast / sharpening thing. 2. everything should be captured in focus. Use quite closed aperture to get more DOF. get to know your lens, find a hyperfocal distance if its a prime lens. I have never tried this for photogrametry, but when shooting very small objects one could try image staking in photoshop to get all in focus. Its under automate – stack images if remember correctly. 3. avoid sky. There is no information there, and even if there is its useless – if you have moving clouds for instance. And it messes up your exposure. Try using manual exposure. Again never tried this for photogrametry, but if your object has very different lighting conditions – say one side of building is in a shadow while the facade is in harsh sunlight you could try HDR photography. . Try having as much as possible of background details. If you are shooting a small object, make sure its not on a single color table that has no color details in its surface. Use a newspaper with text for a backdrop. which camera angles to choose? This info should be provided by the software you are using. Here are Agisoft’s tutorials. In general you have to change the position of camera in each shot. also each shot should contain some parts of object that where visible in a previous shot. And get some extra ram! and cook some popcorn on your frying CPU!